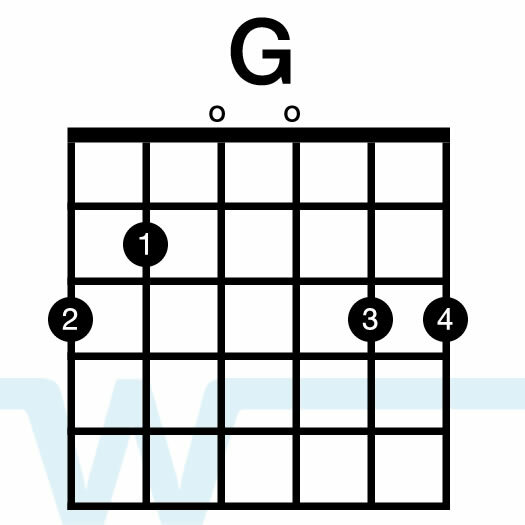 In this video I’m playing the song using key of G chords, but with a capo on the 2th fret. The open key is A. This is the same key as the album version. 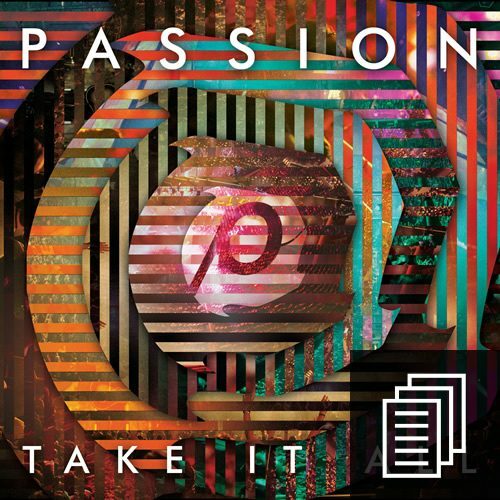 One of my favorites from the Passion Take It All album. 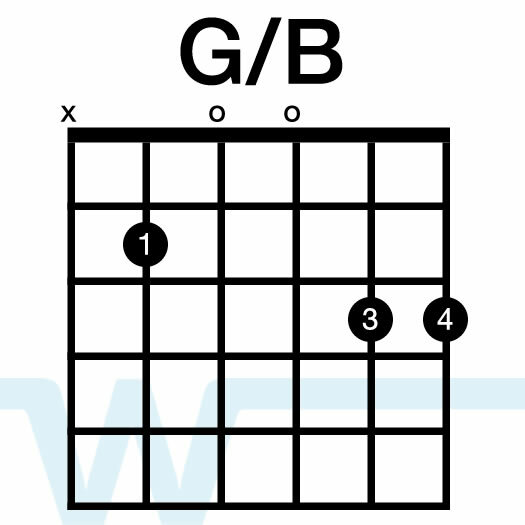 This one is in the key of A on the album, and I play/teach it using key of G chords with a capo on the 2nd fret. I love how the song incorporates the ‘I Surrender All’ hymn at the end. This song lifts my heart and my spirit to the highest realm possible! It touches me to the deepest parts of my soul. Thank you so much for such an amazing and beautiful song. May God bless you and keep you always…. is the strumming pattern different for the intro because it sounds different to me.? We just did this song on Sunday. We have an older traditional crowd, and they were very receptive to this song. Of course the hymn tie-in helped a ton. Great stuff. Keep it coming Brian!!!! That’s great feedback – thanks Sean!